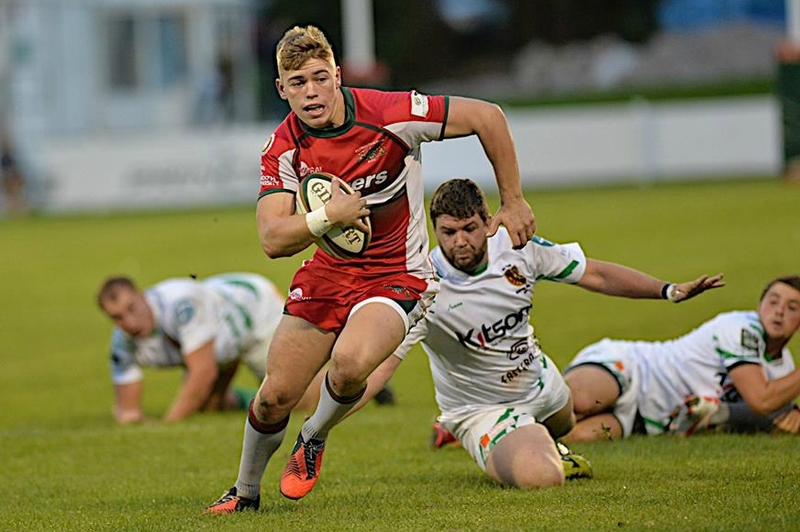 TEENAGE utility back Tom Putt is hoping he has done enough to secure a permanent place in Plymouth Albion’s National One squad for the 2015/16 season. 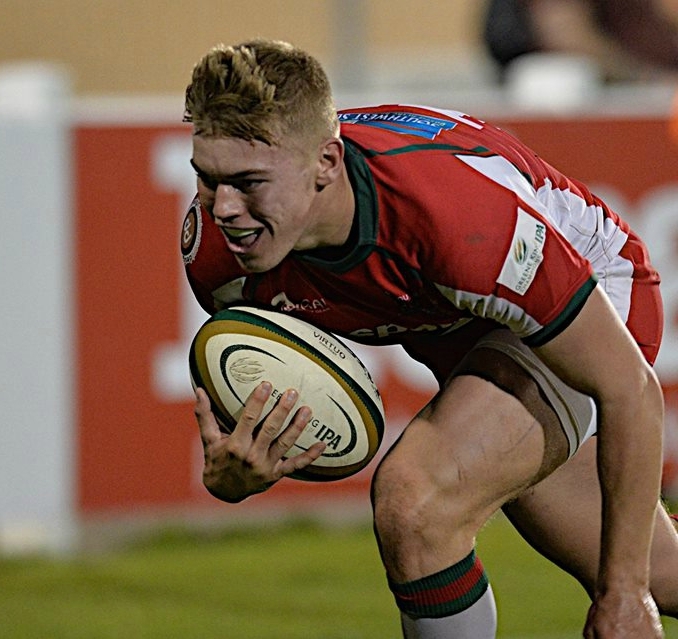 The 18-year-old from Kingsbridge, who was in Exeter Chiefs’ Academy, has spent the summer training with Albion. 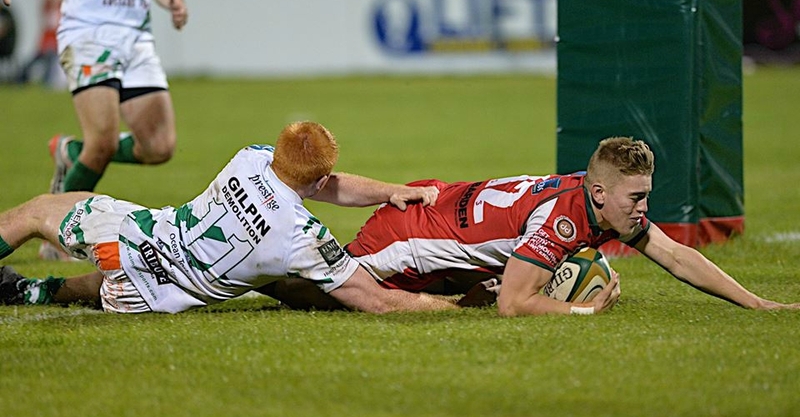 He made replacement appearances against Jersey and Bedford before producing an impressive display on his first start against Newton Abbot on Friday night at Brickfields. Putt scored two tries against the Devon All Whites and had a hand in at least three more as Albion ran out 64-27 winners. The youngster is currently registered with Newton Abbot and he will play for them if Albion do not need him. “I am actually signed with Newton Abbot and not signed with Plymouth yet, but hopefully I will sign for Plymouth,” he said. Putt admitted he certainly enjoyed Friday’s game against his ‘home’ club. “It was just nice to get out there and get a full 80 and also nice to get a couple a tries,” he said. He added: “When you get a game like that you just have to try to prove yourself. “I just tried to impress as much as I could. Putt can play 10, 12 or 15, but he knows there is a lot of competition for those shirts at Albion. Putt constantly kept finding gaps in Newton Abbot’s defence. Newton Abbot did ask questions of Albion and with 45 minutes gone they were only four points behind having pulled back from 24-3 down to make it 24-20. Tags: Tom Putt. Bookmark the permalink.